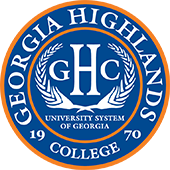 Georgia Highlands College will be hosting a Job and Career Fair on the Floyd Campus on April 3rd between 10AM and 2PM. The event is free and open to the public. 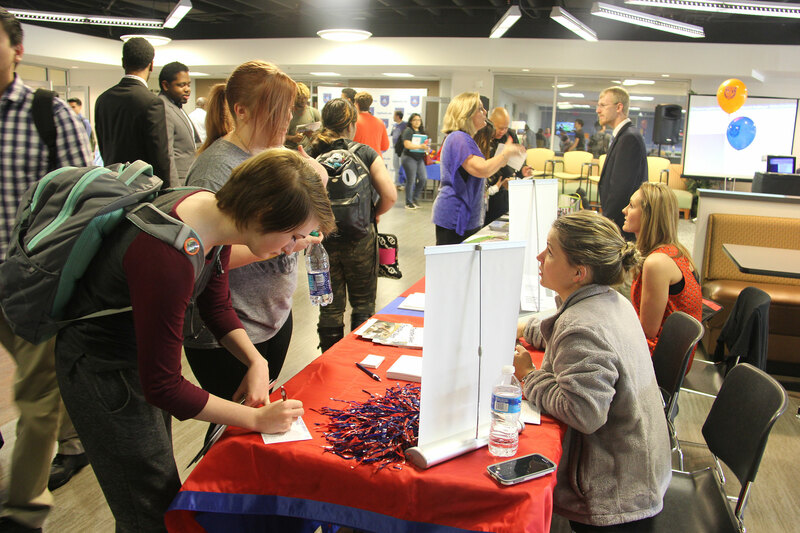 Attendees will have the opportunity to meet with local employers on part-time and full-time positions, as well as internships. Attendees are encouraged to bring their resumes to share and be prepared to talk about their career goals. Companies attending the event include: the Rome distribution of Coca-Cola Bottling, the Rome Home Depot, UPS, City of Rome, Floyd County Government, Georgia Department of Labor, United Way of Rome and Floyd County, Highland Rivers Health, Floyd Medical Center, Harbin Clinic, Renaissance Marquis Assisted Living, Boys and Girls Clubs of Northwest Georgia, WinShape Foundation, US Army Corps of Engineers, Home Instead Senior Care, Waffle House, T-Mobile, North Georgia Staffing, Rome Cleaners, Kelly Staffing, and more.